Are you ready for what I think is the best linky party yet??? I know I am!!! This is going to be so much fun. 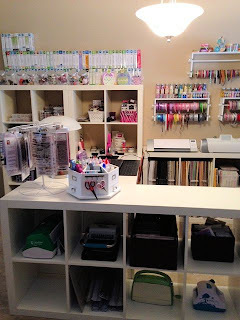 This linky party is Show me your craft space/room! Here's one picture of mine so you can see what I'm talking about. 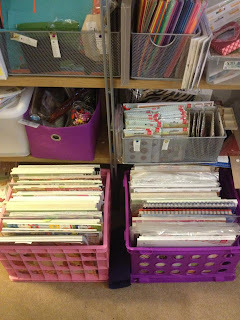 I have some wonderful guest designers who were so kind to take all sorts of wonderful pictures sharing their crafty space with all of us!!! 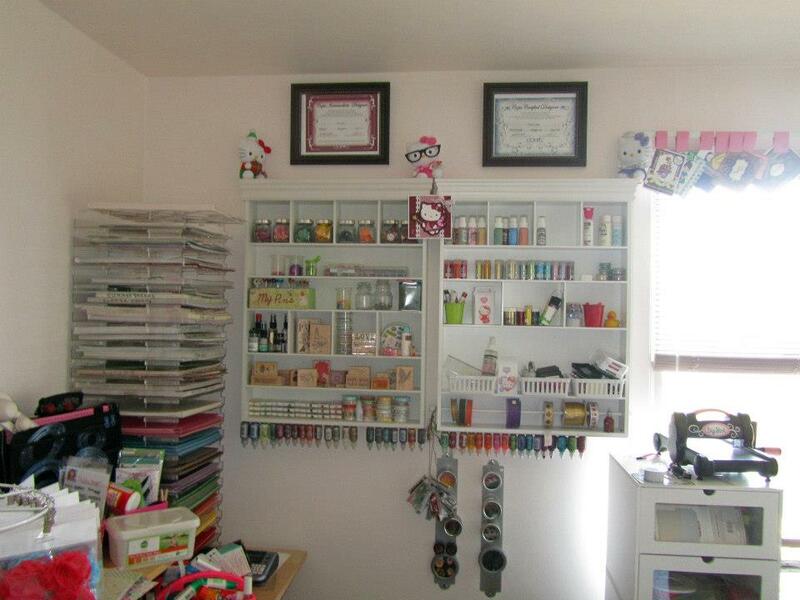 I have also included my own craft room. 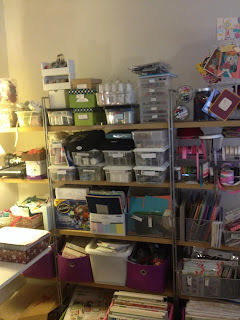 I love to look and see where everyone is crafting from. 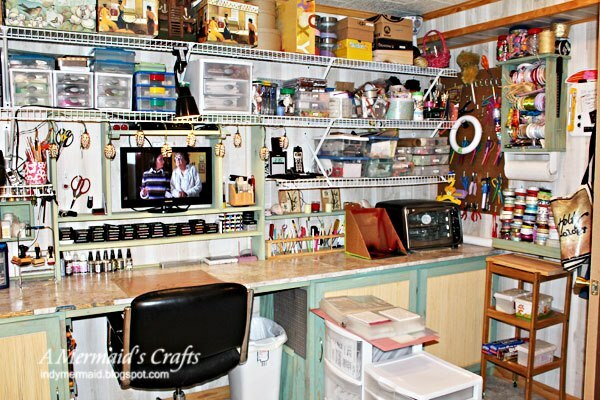 Get some new ideas and have fun seeing what everyone has in their own personal craft space. For this linky party the rules are still the same except you may only enter ONE picture of your craft space but we would love to visit you and see many more pictures on your blog!! NEW post with pictures, no backlinking, please. ONE entry only for this linky party. There is also 1 guest designer that will be having a $15. 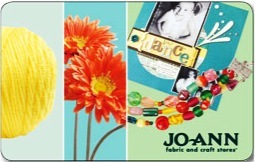 Joann or Michaels giftcard giveaway on their blog for comments posted to her craft space post. 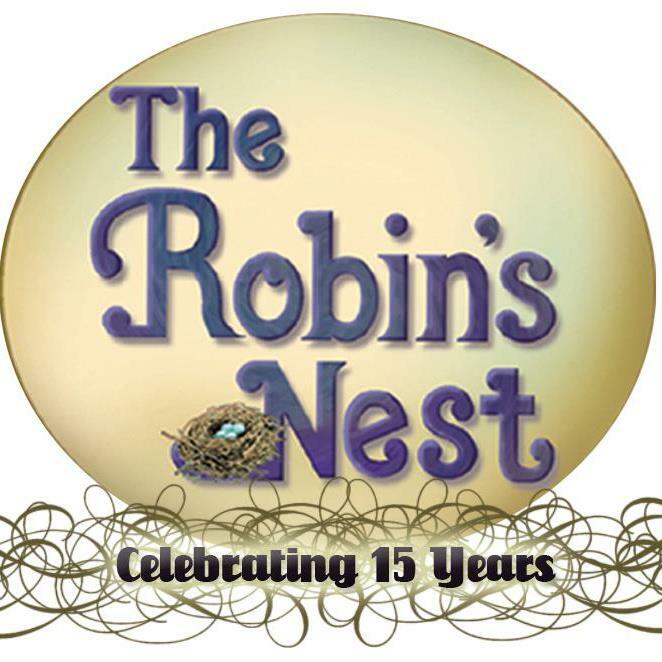 You will have to visit each guest designer to find out who it is!! Now on to the start of this linky party. 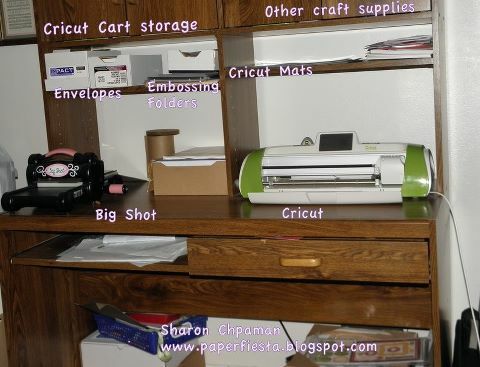 Here are the guest designers pictures of their craft space/room. They have lots more pictures that will be posted on their own blog. 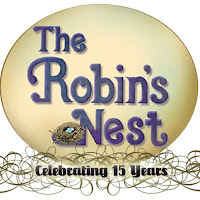 Please be sure to visit them to see all of their pictures of their craft space/rooms! These few pics are just a sneak peek!! 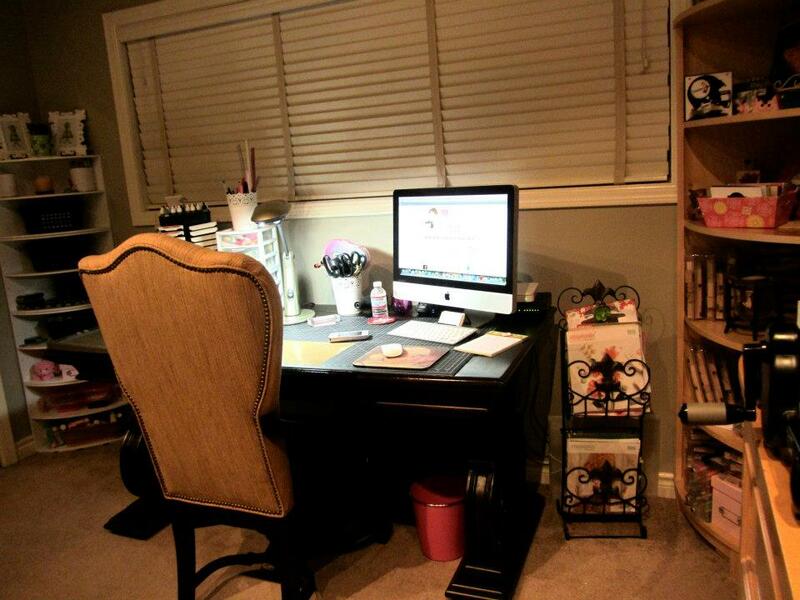 I think this is so much fun to go take a peek inside where everyone creates! 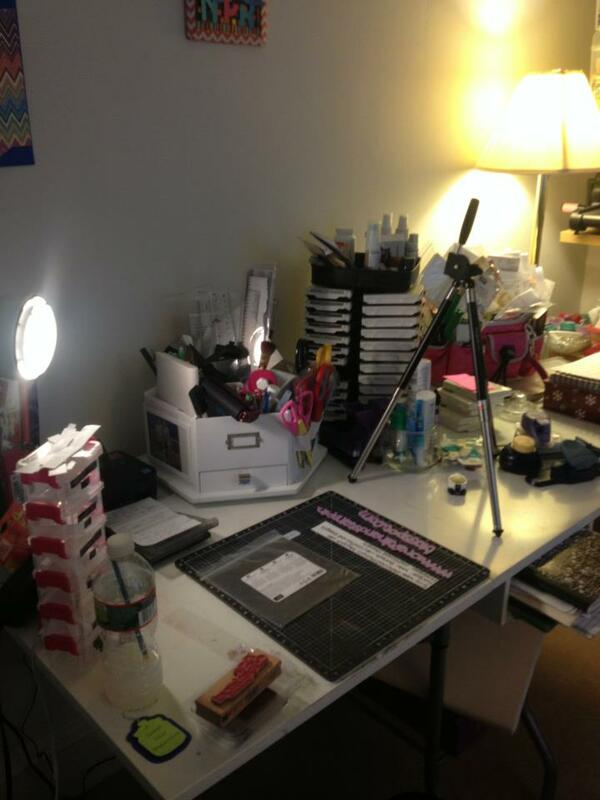 Please show me your craft space/room. I encourage everyone to share and visit each others blogs. This is just to have some fun, so come on and join in on the fun plus you could win a prize. 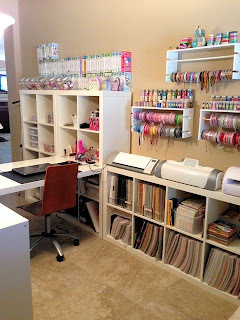 I want to come into your house via pictures and see your craft space/room!! Thanks ladies for sharing and have a GREAT Monday! What great scraprooms and storage ideas!!! I hope it is ok to back link for this challenge! If not you can remove my linky. This is AWESOME!! What a Fun linky Party!! WOW!! Fun Craft Spaces! You know that I want to come over and play...LOOL. 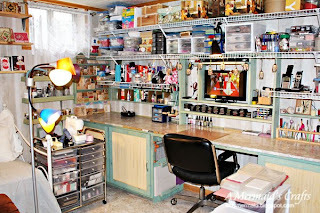 I love browsing thru and looking at everyones crafty spaces!!! Thanks for hosting! 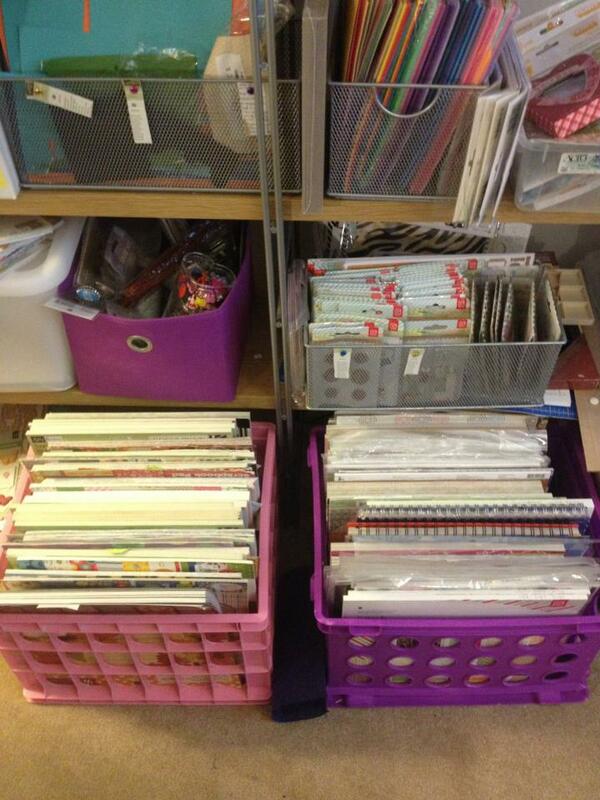 By the way --- I love your crafty space!!! 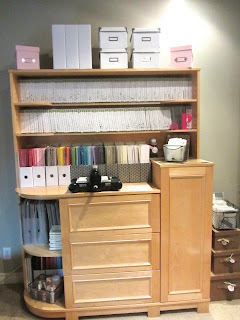 This was a fabulous ideas for a challenge- love all the great rooms and storage ideas- and Tara I noticed your spectacular -super organized room and have already pinned it months before-Thanks for the opportunity to link up my craft rooms- which I spent a lot of time in- I just love My Scrapbook Rooms- hope you have a chance to go check out mine. Loved looking at everyones space.Fab crafty space everyone has!Great post! I have to agree, this is one great party! I just love everyone's craft space, so inspiring. Loved seeing everyone's crafting space. Thanks for hosting such a fun party and allowing us to play along. And you have a great space too. Love the open, bright feel that I see in the pics. WoW Tara, why are we meeting at Starbucks when we can be crafting in your amazing space?? 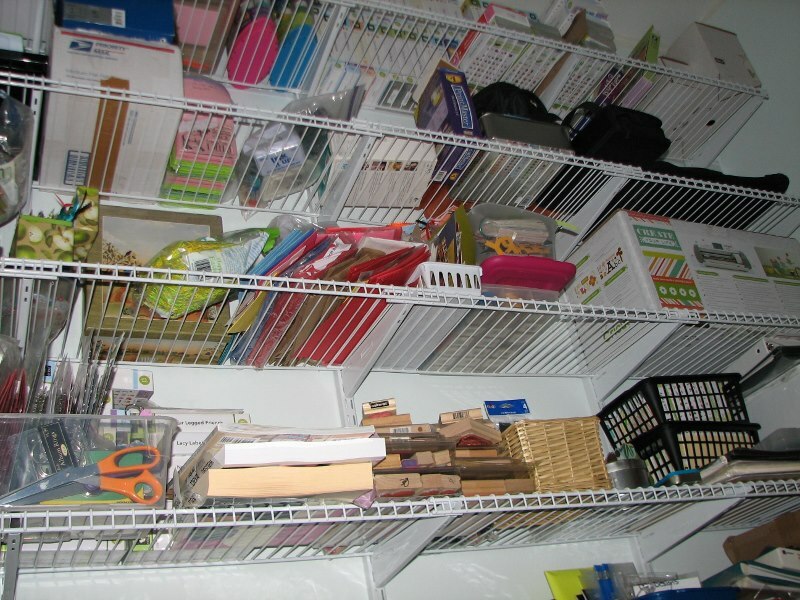 I love seeing the different ideas, and how you store your supplies. 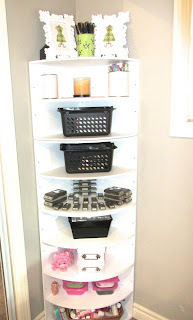 This is a great linky idea BUT now I'll have to do some clean up. Great rooms ladies and great organization ideas. Thanks for sharing. WOW! such a fun linky party Tara and thank you for having me be a GD!! 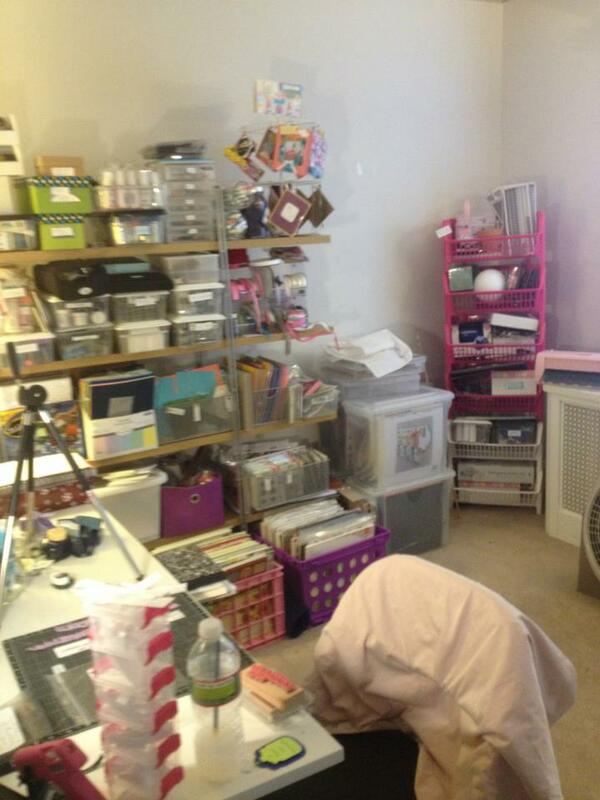 Your room is just heaven and perfect for me hee hee.... Off I got to check out everyone's fabulous craft spaces!! Have a great evening!! This is absolutely awesome. I love seeing everyone's rooms. Great linky party I just linked up my craft room!! This is a really fun idea. I'm having so much fun looking at the crafty spaces that everyone is linking up! This is my kinda party! I am pretty illiterate with techy, computer things and have really neglected my blog but maybe I just need to get into this one. I will try to figure out how to add to the party. 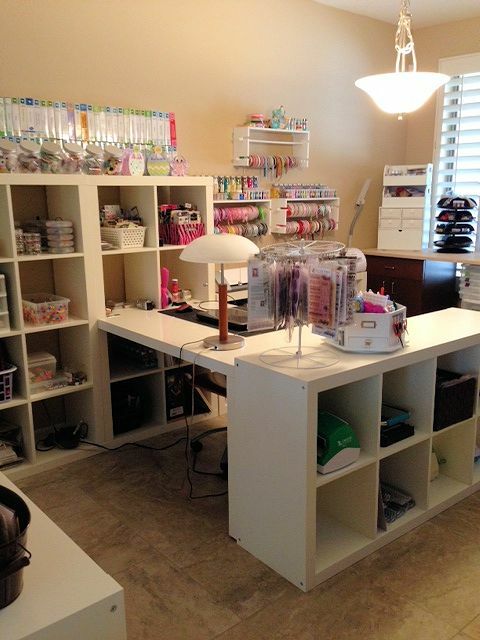 Love all your crafty spaces ladies!!! Tara, you are a crafter after my own heart!!! 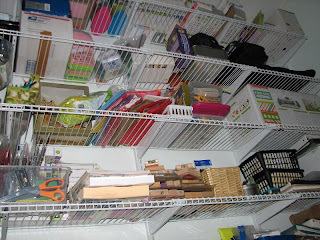 I love organization and you have it down!! I hope to link up my room, but I am having some work done on the windows for the next day or so, so I can't really get a photo taken. I sent you an old video link so you can check it out. this is so much fun!!! 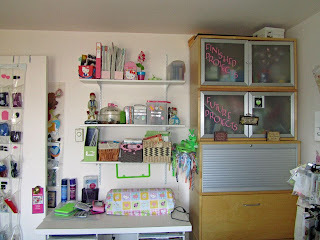 I LOVE seeing others scraprooms and scrap spaces,very cool stuff!!! 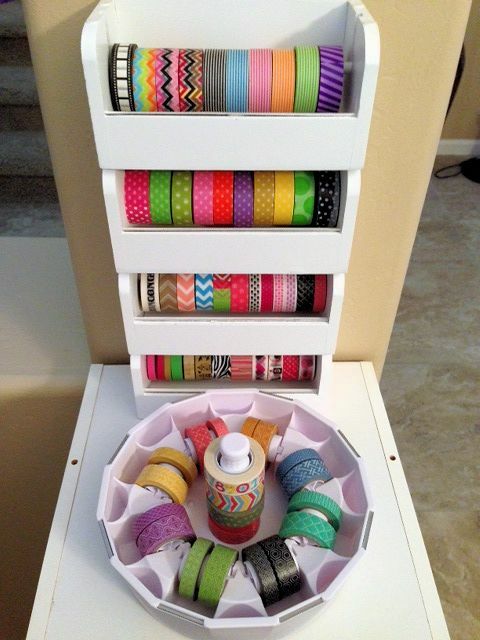 lots of yummy eye candy!!!! LOVE it!!! I love seeing everyones scraprooms so FUN!! thank you for sharing ladies!!! Love looking at all the scraprooms and Tara, yours looks like it should be in a magazine!! There are actually lots that look like they should be in a magazine!! I guess I better get my face muscles stretched for the "ooohhhss" and "aaahhhssss". 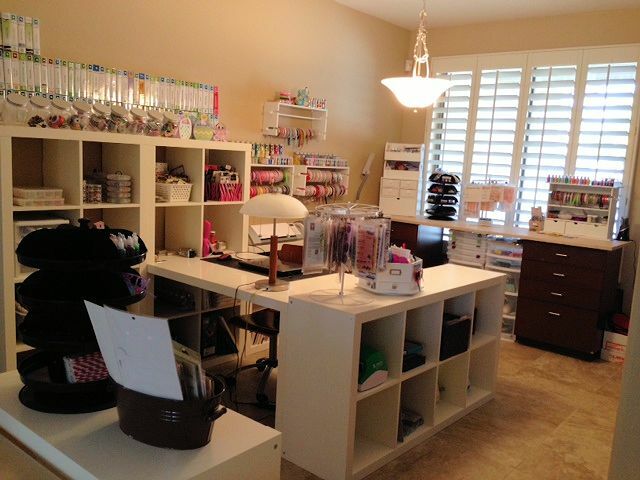 So many fantastic Craft Spaces, I am sure ready for some new ideas. 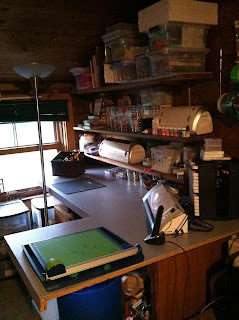 Hope to get a picture of my "Tornado Alley Space" up to share with all of you soon! 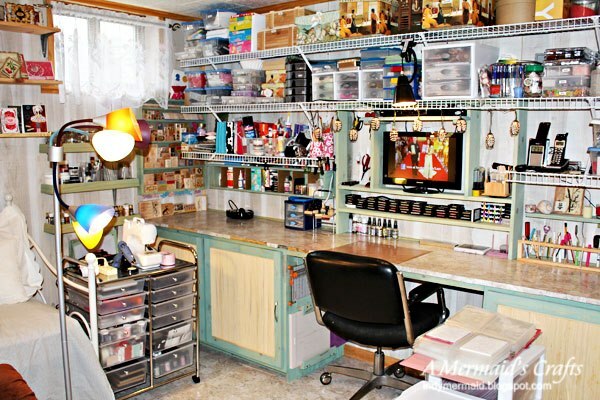 Such awesome spaces, makes me want to go shopping in some of the craft rooms. 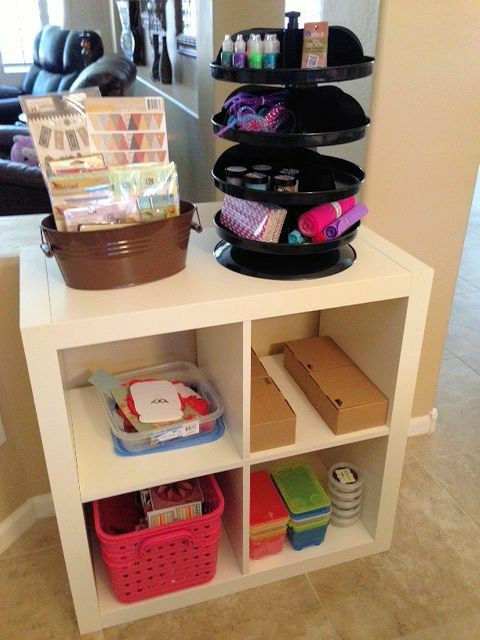 Fun linky party! OMGeee!!! 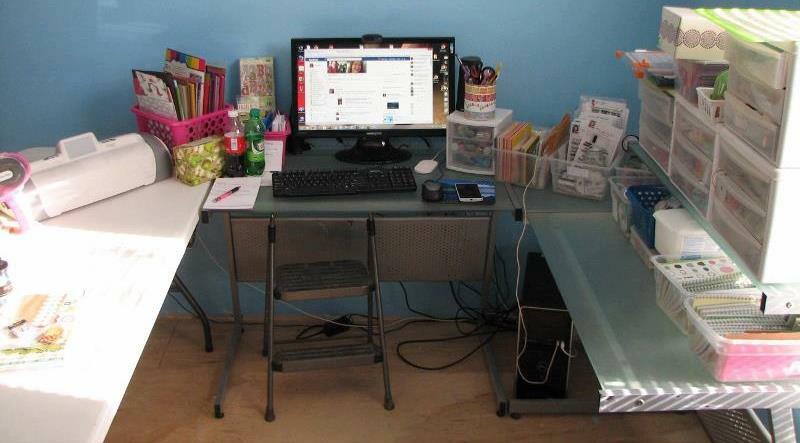 All of you have such BEAUTIFUL rooms!!! ROFLOL!!! Just wait 'til you see my room!! ROFLOL!!! FINALLY got pics done and will have my video this summer PART 2 ! Thanks for hosting this Linky party since joining in on the fun with you is always at the top of my TO-DO list!